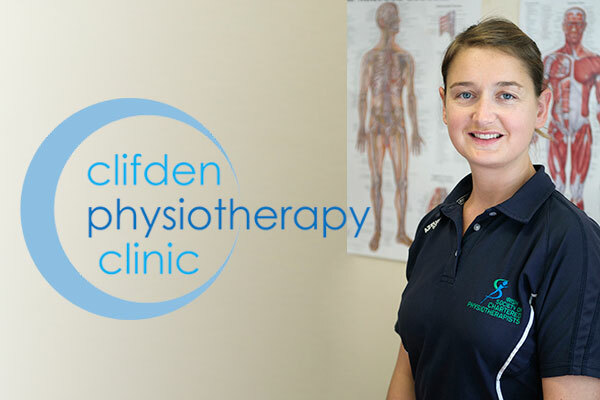 Sarah Casey is a fully qualified physiotherapist and a member of the Irish Society of Chartered Physiotherapists. She has developed a successful practice in musculoskeletal care, sports injury rehabilitation and post surgical physiotherapy. Physiotherapy treatments offered include mobilisations/manipulation, soft tissue/myofascial release techniques, orthotics/biomechanics, dry needling for pain relief, electrotherapy, exercise and pain management physiotherapy. Conditions treated with physiotherapy include musculoskeletal ailments (orthopaedic physiotherapy), women's health problems, respiratory conditions, neurological conditions and paediatric physiotherapy for child specific conditions.